Lenovo has taken the wraps off its latest smartphone at IFA, the Lenovo Moto Z Play and the device comes with a 5.5 inch display with a Full High Definition resolution of 1920 x 1080 pixels. The handset is equipped with a Qualcomm Snapdragon 625 processor and it also has 3GB of RAM and 32GB of built in storage. If you need extra storage then there is a microSD card slot for expansion and the device also comes with a 3510 mAh battery. 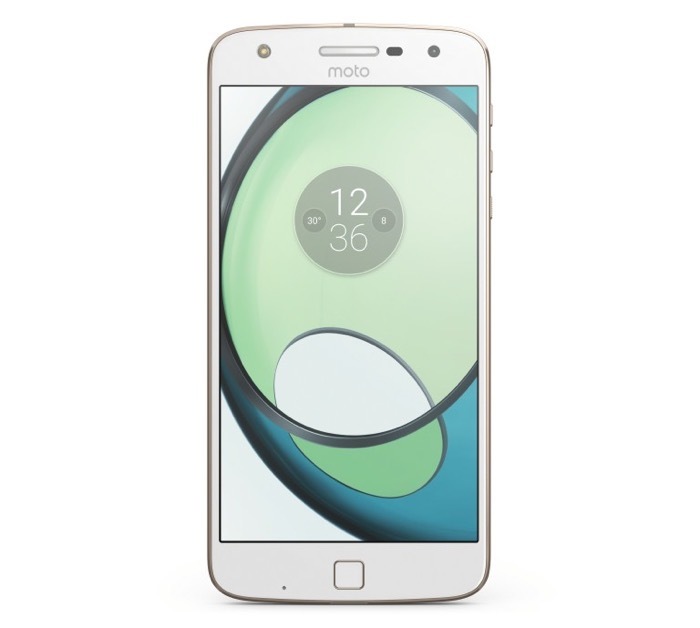 Other specifications on the new Lenovo Moto Z Play include front and rear cameras, on the front of the handset there is a 5 megapixel camera with a wide angle lens for Selfies and on the back there is a 16 megapixel camera for photos and videos. The handset will be exclusive to Verizon Wireless in the US and it will retail for $408 and it will also be available for $17 a month. You can find out more information about Lenovo latest Android smartphone at the link below.